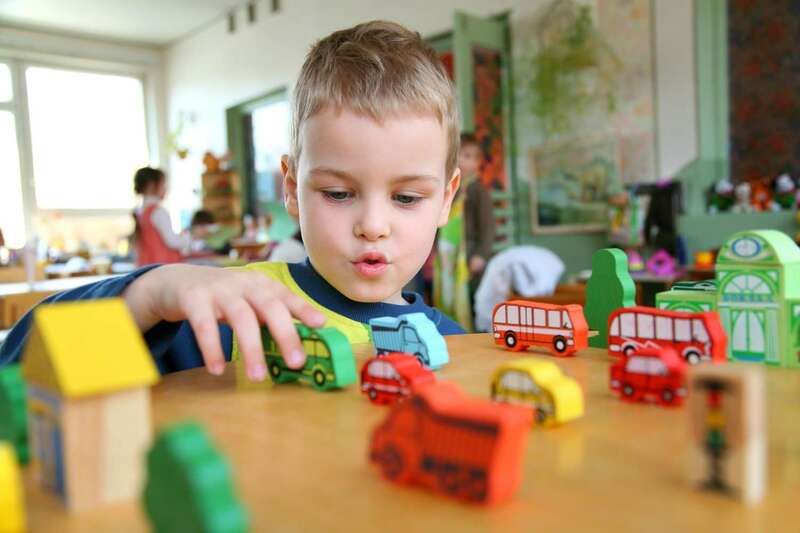 The Magnolia Autism Center provides children with autism in the opportunity to learn and grow in group and individual settings through one-on-one assistance from our Snohomish therapists. At The MAC, we focus on making meaningful progress with individualized programs for each client that are supported by our scientific approach, and enhanced by our staff’s experience. We also offer exciting after school, weekend, and summer programs utilizing ABA Therapy in Snohomish. Located in The Snohomish Station in the heart of Snohomish, Washington, serving areas such as Lake Stevens, Monroe, Lynnwood, Bothell, Arlington, Marysville, Granite Falls, and surrounding areas, the Magnolia Autism Center provides individualized and group autism care to clients living in the Snohomish County area. We will help you understand the challenging behaviors you are facing by conducting a functional assessment and work with you to create behavior plan and procedures to reduce inappropriate behavior and increase appropriate learning behaviors. The care provided by our Behavior Technicians is unrivaled. By providing our clients with care in the Magnolia Autism Center, we are confident that our Snohomish autism treatment is the best available and we encourage you and your family to come visit our facility. For more information about Snohomish Autism and ABA Therapy or to schedule a tour of the Magnolia Autism Center in Snohomish, please email: snohomac@gomagnolia.com. We look forward to working with you and your family!